Elementals: The Prophecy of Shadows by Michelle Madow: Cover Reveal!! Michelle Madow is a great author. I loved her Transcend Time series! She has a new series coming out in January! Today is the Cover Reveal day! It looks amazing! I look forward to reading another great book by Michelle. 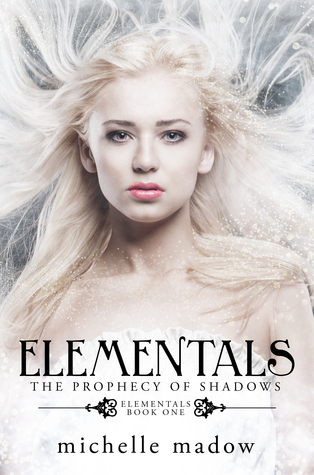 Elementals: The Prophecy of Shadows (Elementals #1) by Michelle Madow. 2016. Dreamscape Publishing. Goodreads. Michelle is offering one lucky winner a signed paperback ARC of Elementals: The Prophecy of Shadows! To enter, simply click the link below to fill out the Rafflecopter. Michelle Madow grew up in Baltimore, graduated Rollins College in Orlando, and now lives in Boca Raton, Florida. 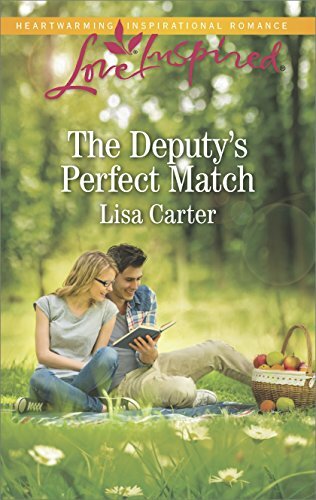 She wrote her first book in her junior year of college, and has been writing novels since. Some of her favorite things are: reading, pizza, traveling, shopping, time travel, Broadway musicals, and spending time with friends and family. Michelle has toured across America to promote her books and to encourage high school students to embrace reading and writing. Someday, she hopes to travel the world for a year on a cruise ship. To chat with Michelle and other fans about her books, join Michelle Madow’s Street Team on Facebook!